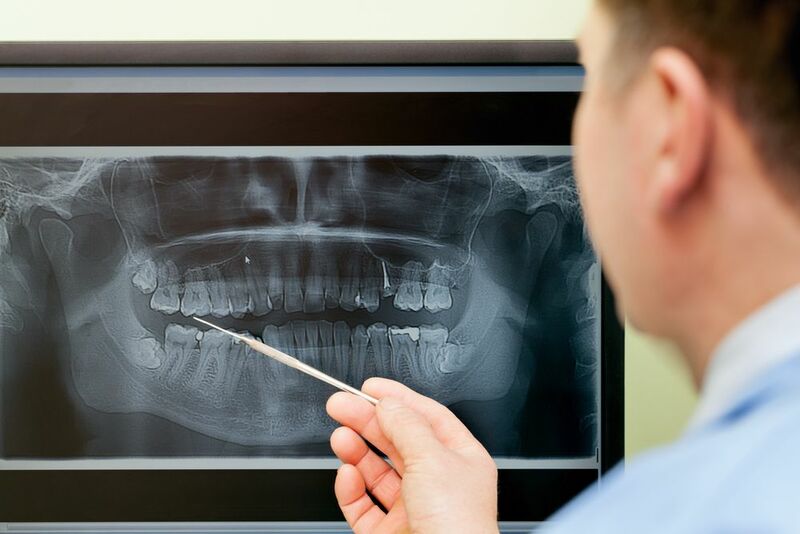 Oral and Maxillofacial Surgeons care for patients of all ages with problem wisdom teeth, facial pain, and misaligned jaws. They treat accident victims suffering facial injuries, place dental implants, care for patients with oral cancer, tumors and cysts of the jaws. Their advanced training in anesthesia allows them to provide quality care with maximum patient comfort and safety in the office setting. Part of our commitment to serving our patients includes providing information that helps them to make more informed decisions about their oral health needs. This website is a resource we hope you’ll find both useful and interesting. For your convenience, we have offices in North Syracuse, Fayetteville, and Oneida, NY.